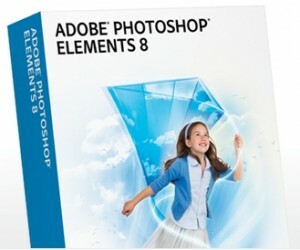 Officemax has Adobe Photoshop Elements 8 as their Deal of The Day today, 2/12. You can snag one for only $49.99 (org $99.98). Throw in some OfficeMax Cap Erasers for $.99 to score Free shipping as well.